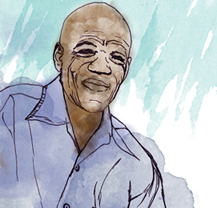 While the provision of housing to the poorest of the poor remains uTshani Fund’s main objective, it has become increasingly indisputable that, to be effective and for its effects to be long-lasting, the fight against a multifactoral phenomenon like poverty must take place on multiple fronts. This is particularly true in metropolitan areas, where shelter is but one of the necessities that the surging masses of rural-to-urban migrants are in short supply of. With dwindling job opportunities, even the satisfaction of a fundamental human need like adequate nutrition has become uncertain, as has the achievement of the well-being determinants (education, employment, health) that normally cascade from access to a balanced diet. 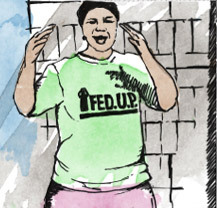 To use a practical example, when children are undernourished their learning ability suffers, and so does their capacity to stay in school in the face of more pressing concerns such as putting bread on the family table. Similarly, malnutrition renders adults susceptible to a host of chronic ailments, which can dramatically decrease their opportunities to secure or keep a job in an already crowded employment market. And the lower people’s income, the worse their diet – a vicious circle that exemplifies the sinister self-replicating nature of dependency and economic deprivation. It was with all of the above in mind that uTshani Fund and Fedup began to look at ways to work poverty alleviation measures such as income generation and skills training into the Alliance’s saving and upgrading rituals. 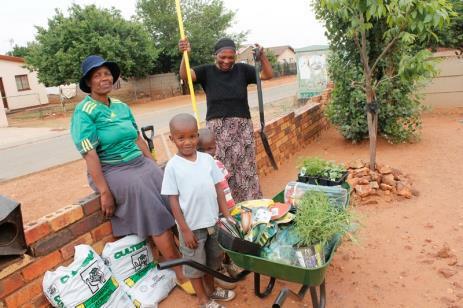 A perfect opportunity to tackle more than one issue at once – and therefore to reap the benefits of synergic action – was seized by uTshani in June 2013, when the organisation won a grant by the South African National Lottery to teach informal settlement dwellers, and in particular women and other vulnerable individuals, the skills required to grow fruit and vegetables right at their doorstep. Since it provides participants with the ability to cultivate fresh produce for both their own consumption and resale in local markets, the program offers the dual advantage of addressing the issue of food security together with that of the chronic lack of income generating opportunities in the townships. 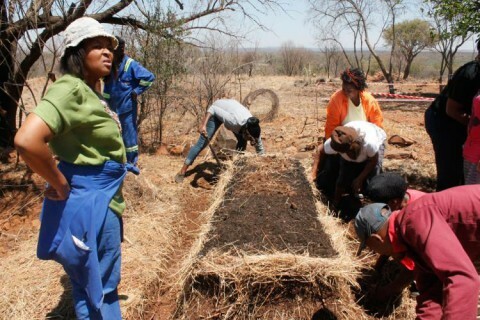 In actual fact, the scope of Project Permaculture is even larger, since the establishment of horticultural gardens in day-care centres is enabling Fedup and uTshani to not only create sustainable job opportunities in deprived communities, but also to provide education for children in disadvantaged areas, to improve the health of the urban poor, to enhance the physical environment in which slum dwellers live, to teach children from a young age the value of working with nature, and to pilot a livelihood program that can be replicated in other Federation groups. In other words, Project Permaculture is a sustainable and scalable strategy that targets some of the major issues currently affecting the country’s most deprived urban areas. 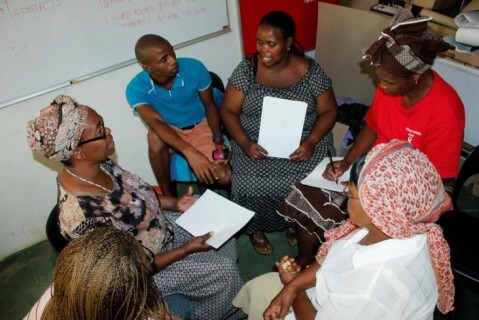 From a practical point of view the project, which is run by uTshani Fund’s partner Rucore and is currently in its concluding stages, started in October 2013 and took place in various settlements of the Eastern Cape (Queenstown and Port Elizabeth), Western Cape (Mossel Bay, Khayelitsha, Philippi), Gauteng (Garuankua, Nigel, Soweto, Orange Farm), and the North West (Oukasie and Hartebees). Training was divided into two phases. 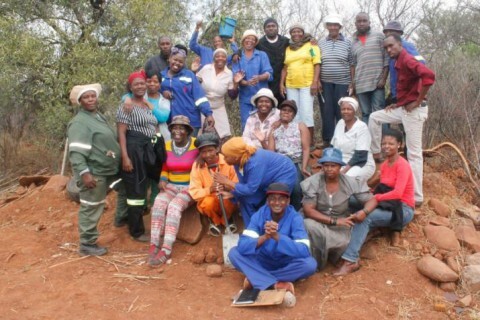 The first phase consisted of a six day workshop during which starter packs containing the required materials (spades, hosepipes, fencing, water tanks, shade nets, gutters, compost, manure, fruit trees, seeding trays, herbs, seeds, and posters) were handed out to the beneficiaries. 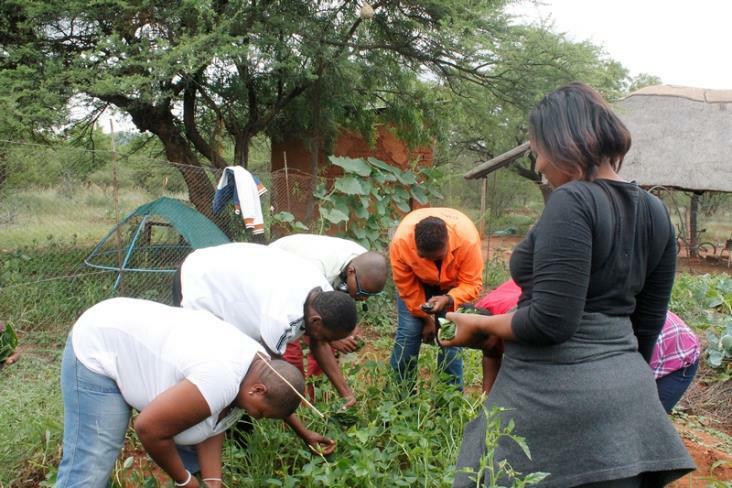 After participants were given a chance to put in practice what they had learnt and to get their gardens started, Rucore conducted a second six day training session in January 2013 to troubleshoot problems and fine-tune skills. “What I learned will help my sons grow into strong and healthy adults with the ability to look after their own families and children”. So here is proof, if any was needed, that not only poverty but also ingenuous ways to mitigate this scourge can, with the help of commitment and organisation, become powerful self-replicating forces.